Zion School collected 126 pounds of pull tabs for the Ronald McDonald House this year. 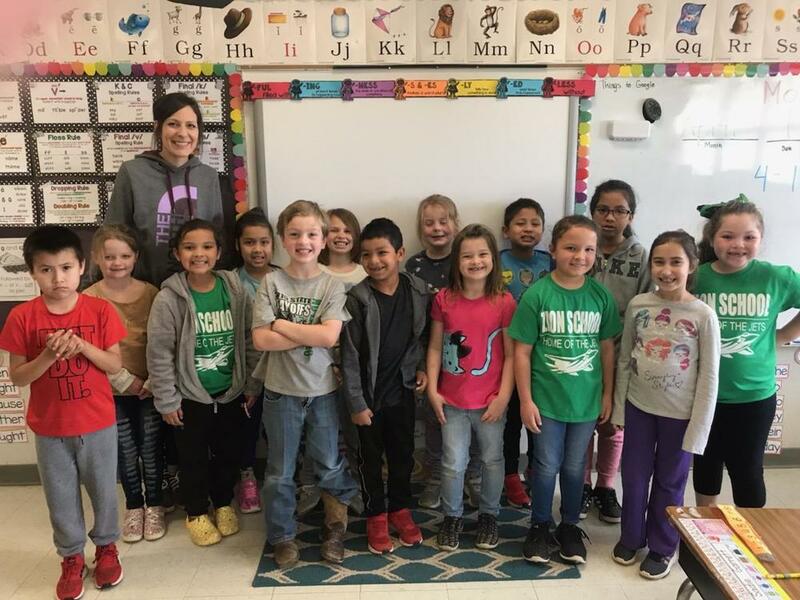 Mrs. Kimble's 1st grade class collected 67 of those pounds. They will be celebrating with a pizza party. Thank you to everyone that donated!